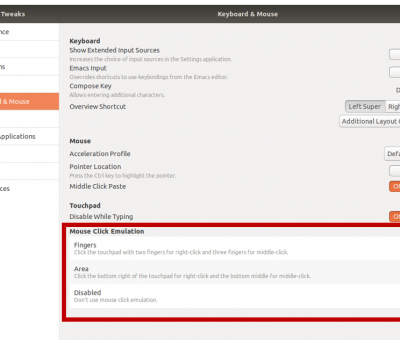 Hey Buddy!, I found this information for you: "Ubuntu Tips and Tricks: How to Enable Multiclick on Ver. 10.10". Here is the website link: http://bigbrovar.aoizora.org/2010/10/10/how-to-enable-right-middle-click-on-clickpads-ubuntu-10-10/. Thank you.